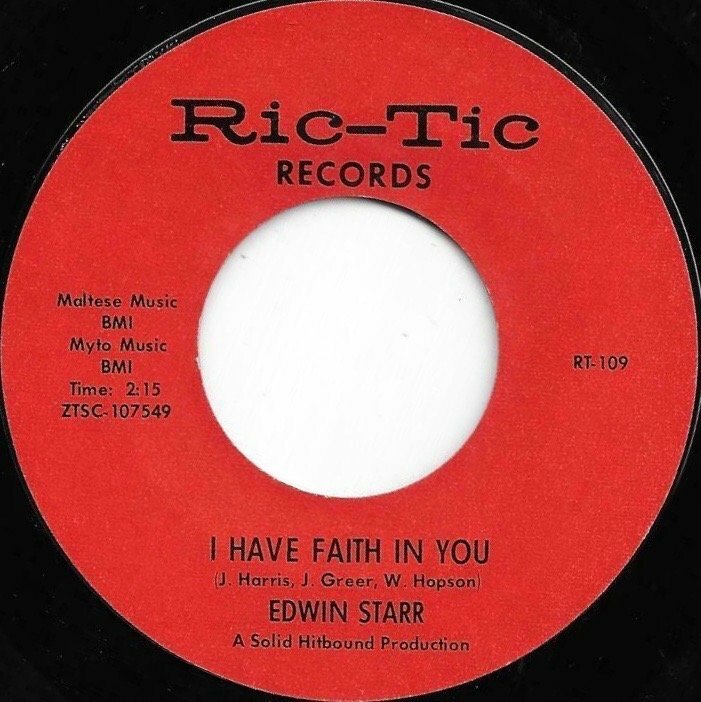 While trawling through the net,I came across an article from 2 years ago where George Kerr claims to have wrote and produced Edwin Starrs-i have faith in you.Is this so,as he is not credited in any way on the label.? Have you got a link to the article you could post ? 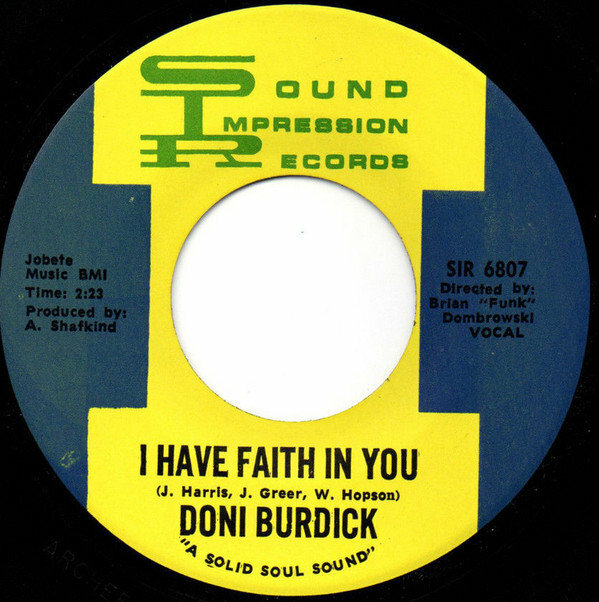 Hi Andy,it's in my top ten of all time and I've only just found this out.I suppose it's not particularly an article as such, but if you look under Edwin Starr I have faith in you and play it,George says it was him who wrote and produced it. The stuff he was behind is endless. Chris. Would you know who is playing the piano on this as it sounds like Earl Van Duke. Would be great who you would Steve. Cheers Chris. I was told it was arranged by Kay Ireland. Thanks for all the replies,much appreciated. Chris. Looks like everybody was moonlighting from Motown at the time,musicians artists and song writers. Chris. Thank you Steve for finding out and confirming what I always thought. Chris. 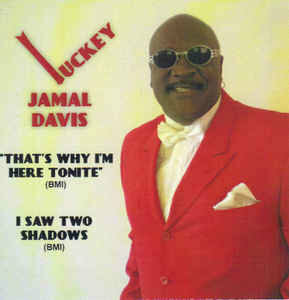 So was he the Mr Lucky who sang that wonderful record called "Born To Love You" on Stardom?